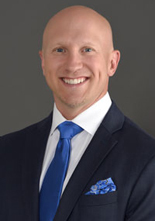 Selective Endoscopic Disectomy™ (SED™) is a minimally invasive spine surgery technique that utilizes an endoscope to treat herniated, protruded, extruded, or degenerative discs that are a contributing factor to leg and back pain. The endoscope allows the surgeon to use a "keyhole" incision to access the herniated disc. Muscle and tissue are dialted rather than being cut when accessing the disc. LEARN MORE: WHAT IS SED/YESS? We work hard to provide you the best care! 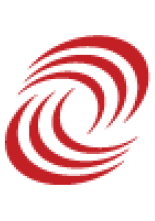 Why Do Patients Choose DISC? Simple - because what DISC offers is not available anywhere else. Patients have come from all over the world to receive care at DISC. Medical tourists are increasingly seeking information on all options open to them through professional referrals and getting multiple opinions from all sources. Desert Institute for Spine Care is pleased to offer medical travel options for your spine care needs. 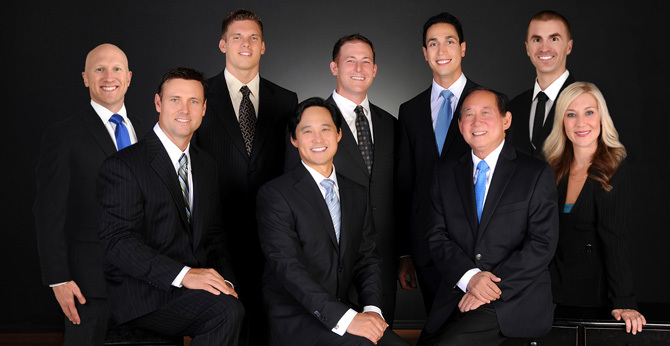 We will coordinate your care from start to finish. TRAVELING TO DISC? Learn more about medical travel and hotel accomodations. "People in pain should not have to wait." At DISC, patients always come first. 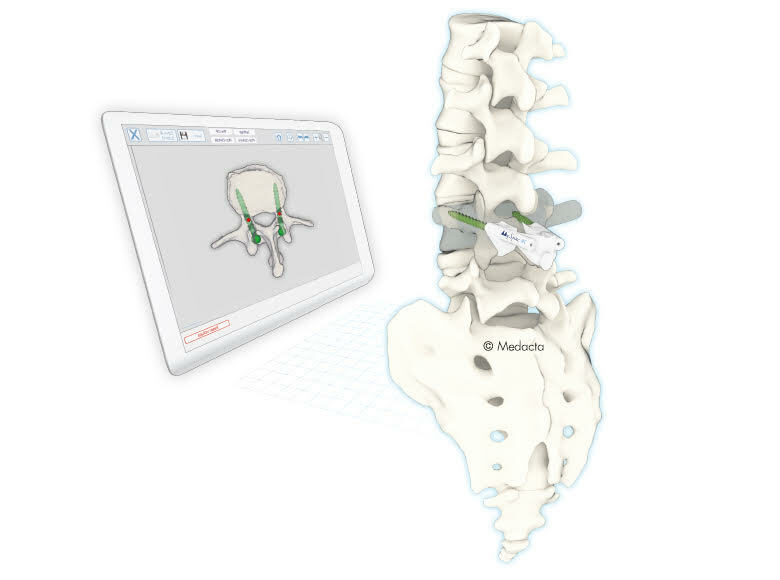 Whether you have been diagnosed with a herniated disc, sciatica, or spinal stenosis, or been told you might need spine surgery, learn more about your spinal condition and the treatments that could help you by watching our online patient education. 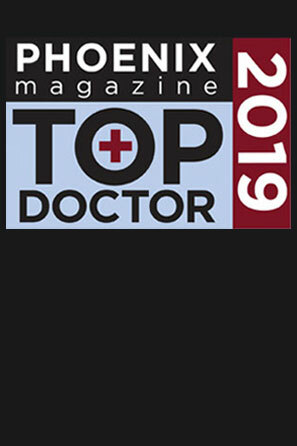 Congratulations to Dr. Christopher Yeung, Dr. Justin Field, and Dr. Nima Salari, for being nominated as Phoenix Magazine’s 2019 Top Doctors! 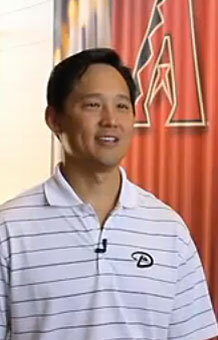 Dr. Yeung was also named the ‘Top Vote-Getter’ for Orthopedic Surgery of the Spine, while Dr. Field received ‘10-Year Status’ as a Phoenix Magazine Top Doctor. 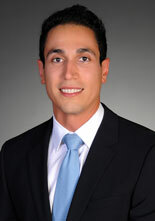 Read about our own Dr. Nima Salari, who was the first in the United States to perform a surgery utilizing Medacta International’s “MySpine MC” technique. 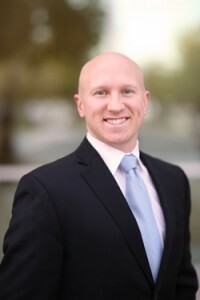 DISC is proud to announce that Joshua Abrams DO, will be joining our practice on May 1, 2018! 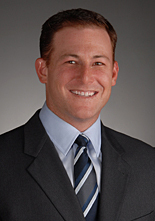 Dr Abrams is an orthopedic surgeon, bringing over 13 years of surgical experience to DISC. 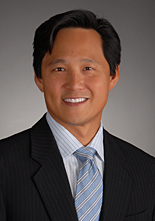 Dr. Yeung has been chosen as a Distinguished Doctor™ based on peer reviews and ratings, numerous recognitions, and accomplishments achieved throughout his career. 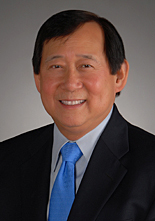 Dr. Yeung outshines others in his field due to his extensive educational background, numerous awards and recognitions, and career longevity. Learn more about IITS (formerly IITTSS), a 501C3 non-profit organization whose focus is on Intradiscal therapy aided by the endoscope as the least invasive, visually-guided treatment for discogenic pain. Each year, hundreds of thousands of adults are diagnosed with Cervical Disc Degeneration, an upper spine condition that can cause pain and numbness in the neck, shoulders, arms, and even hands. 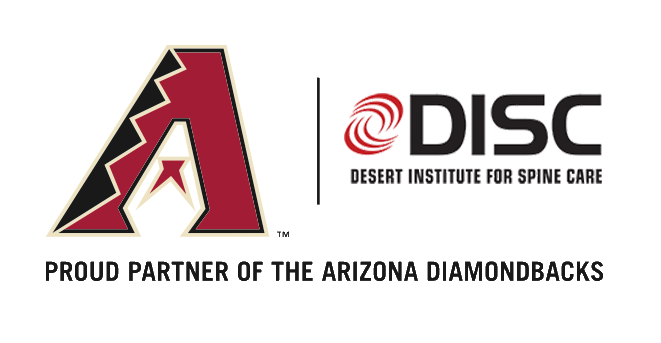 DISC is one of 12 sites in the US, the only one in Arizona, where patients have access to the M6-C Artificial Disc: FDA IDE Pivotal Study to help combat this painful condition.